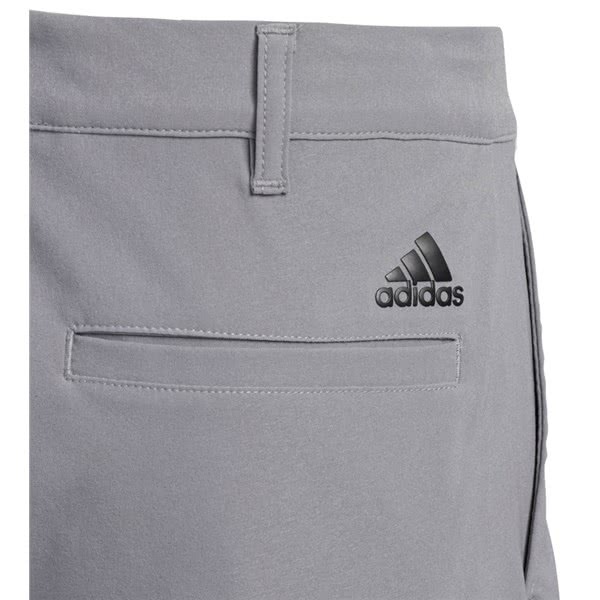 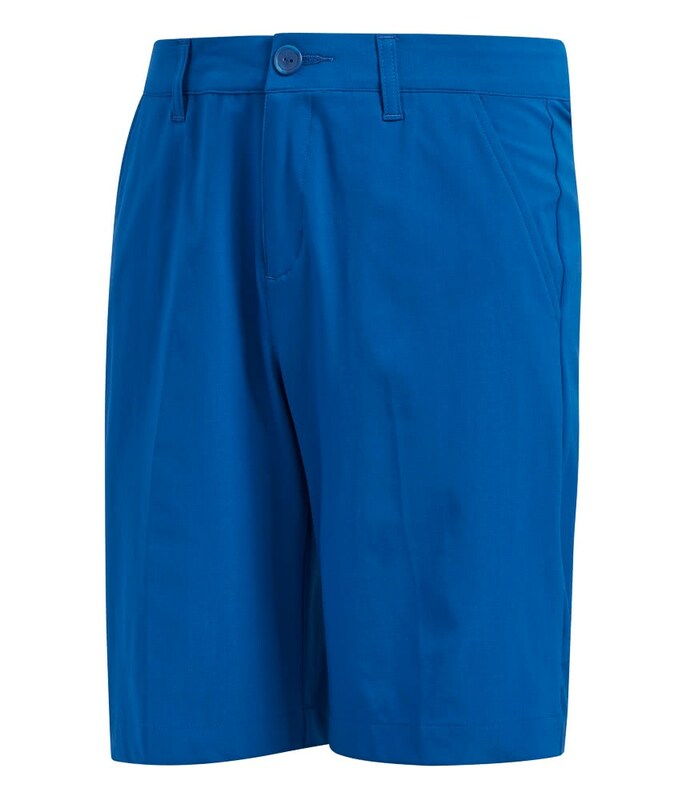 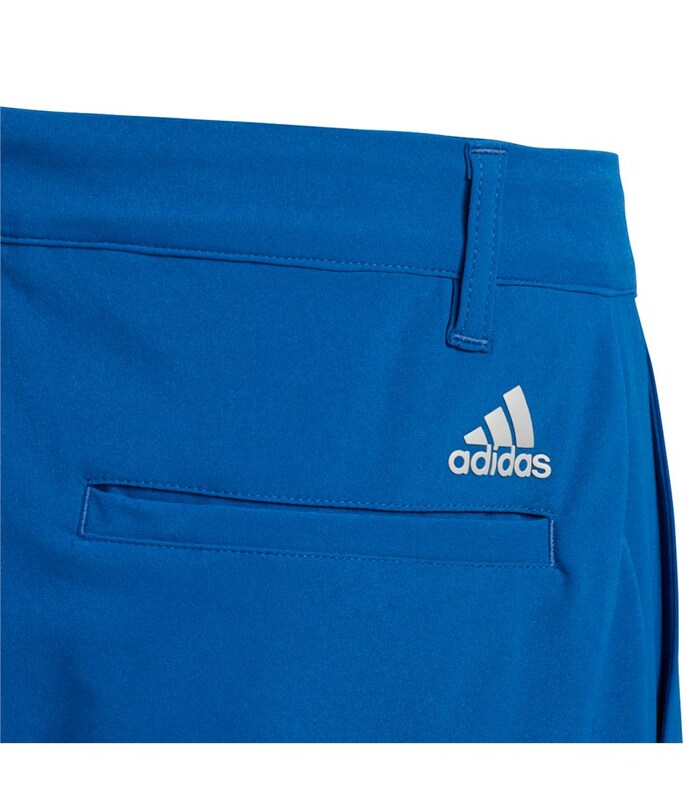 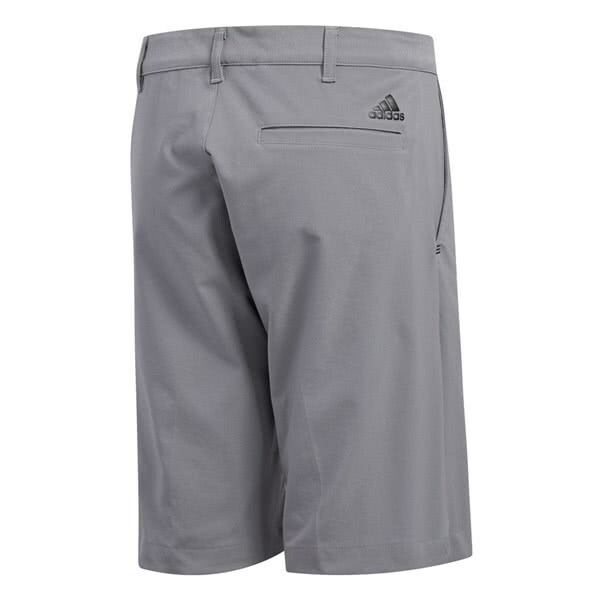 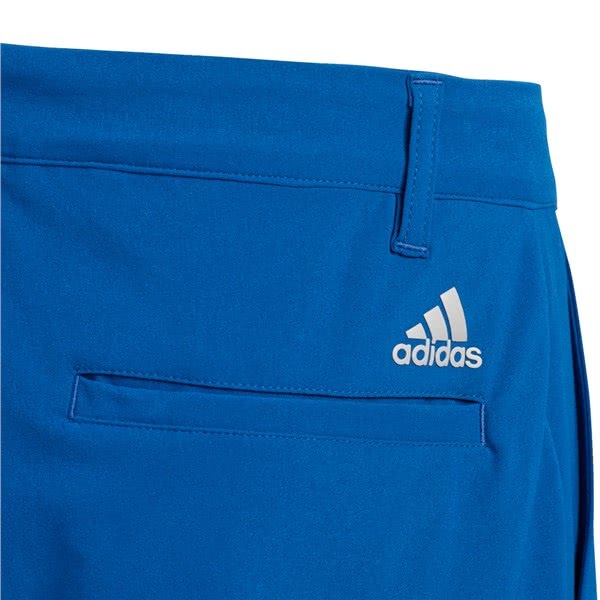 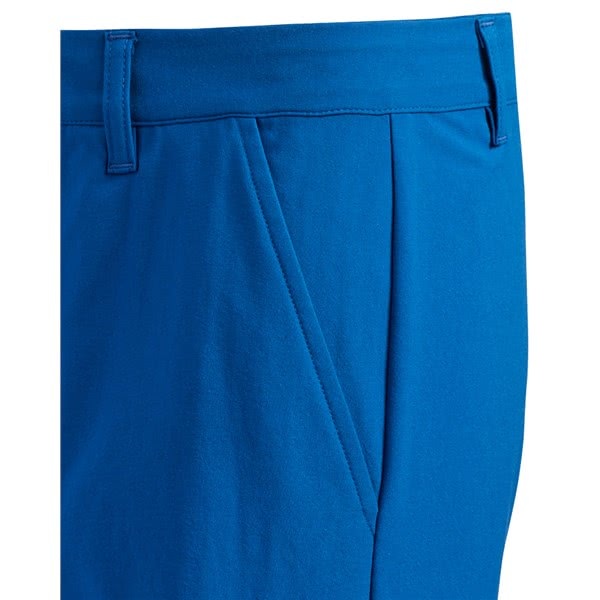 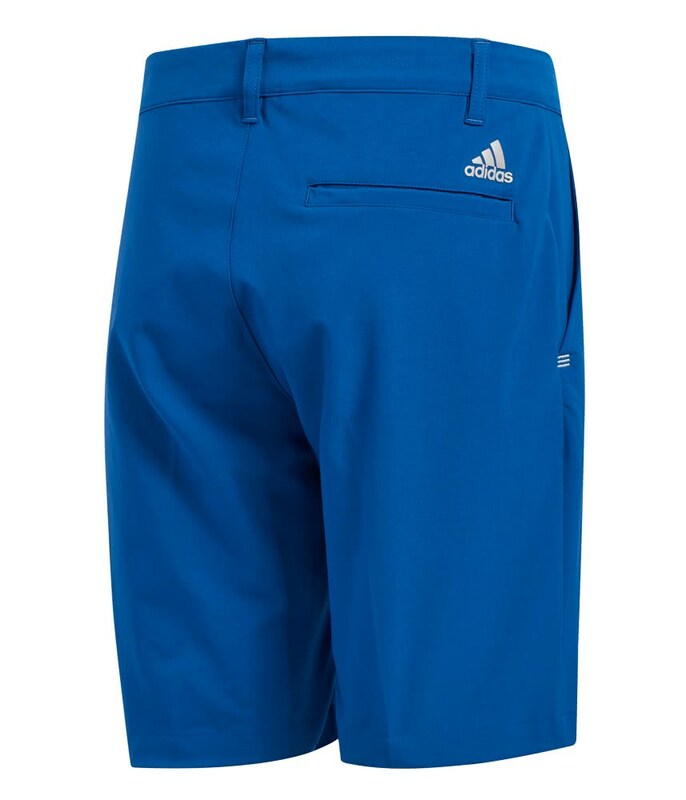 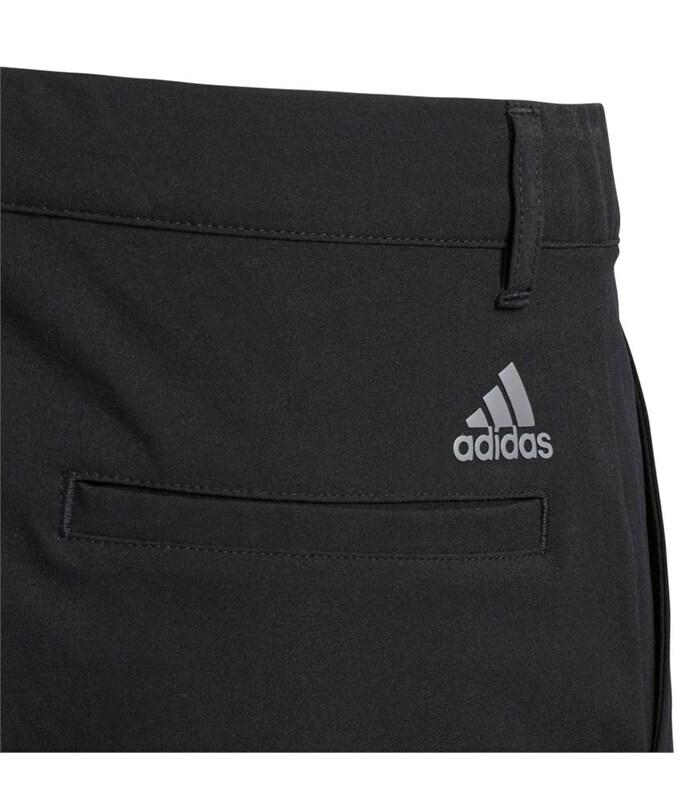 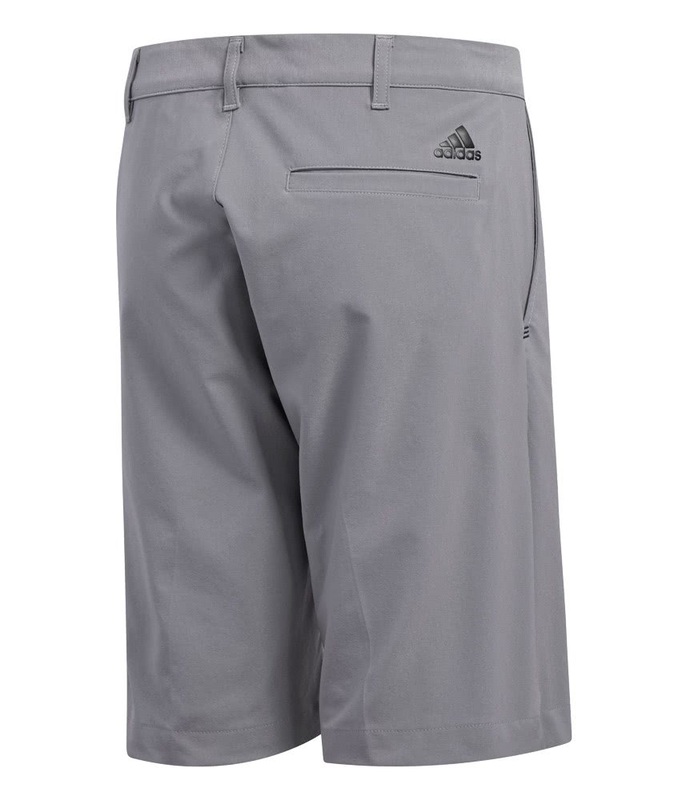 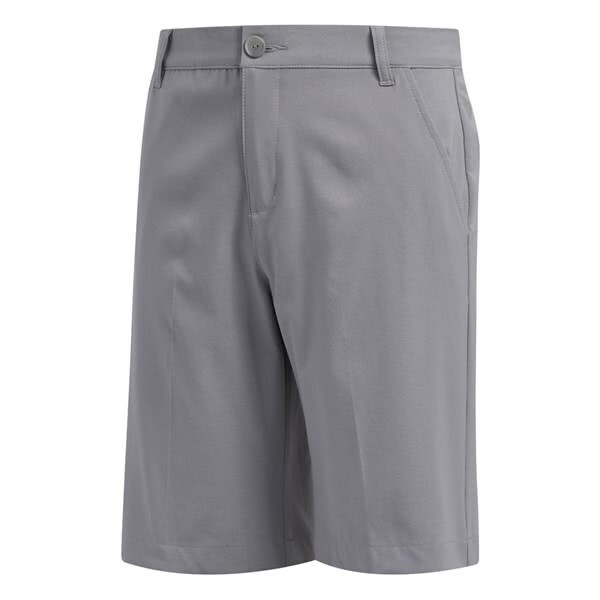 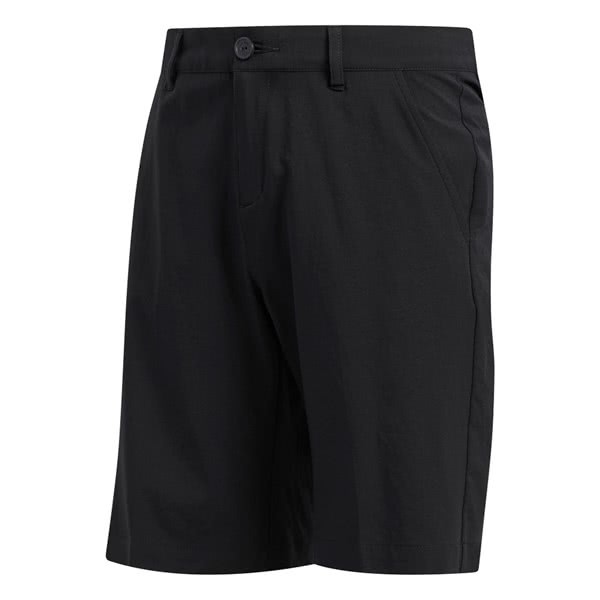 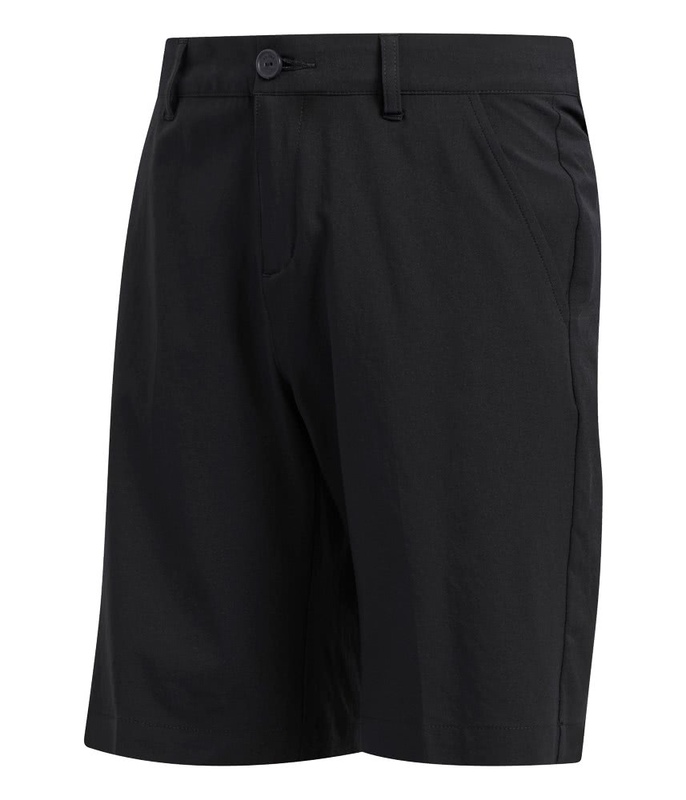 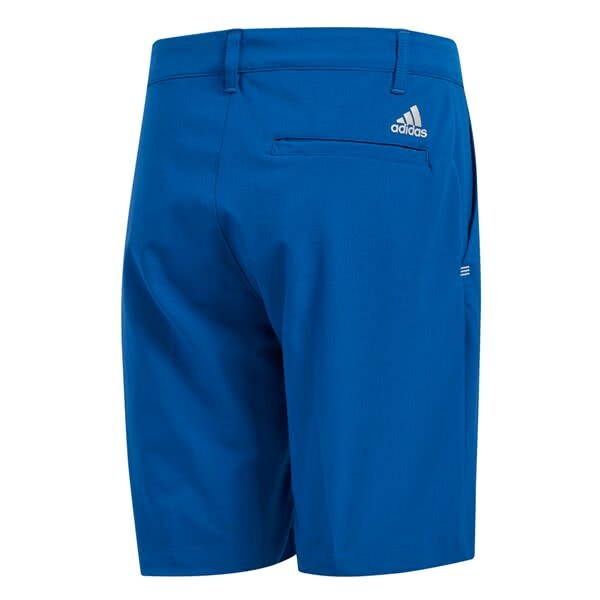 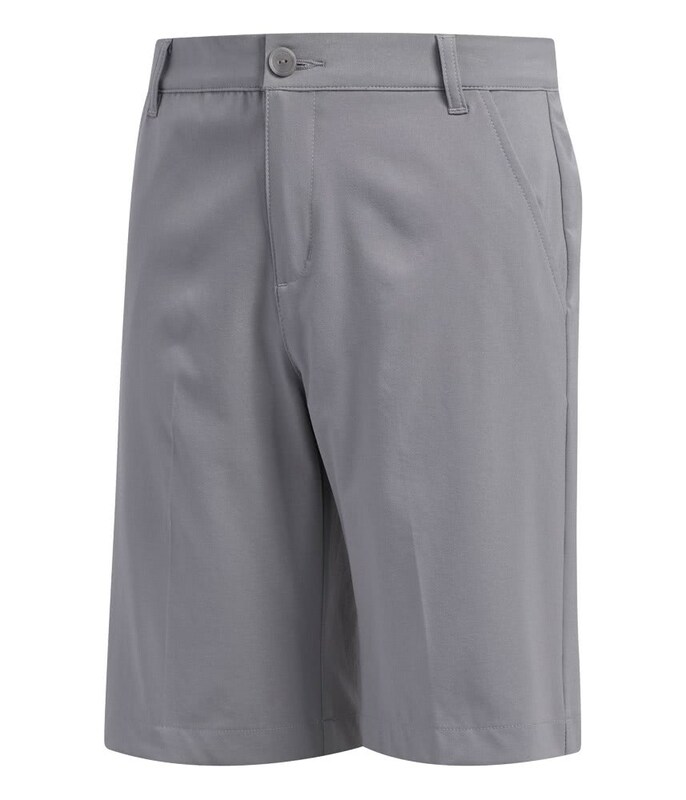 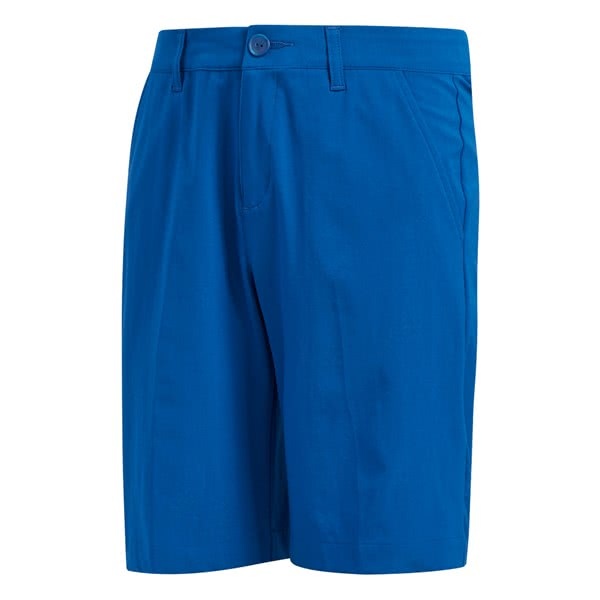 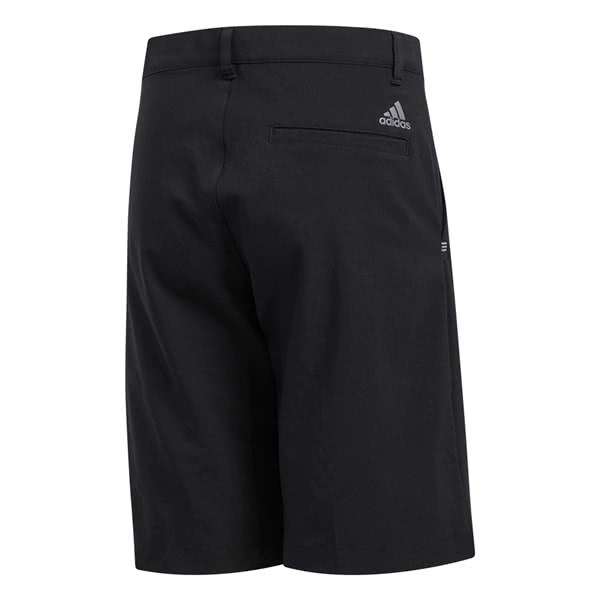 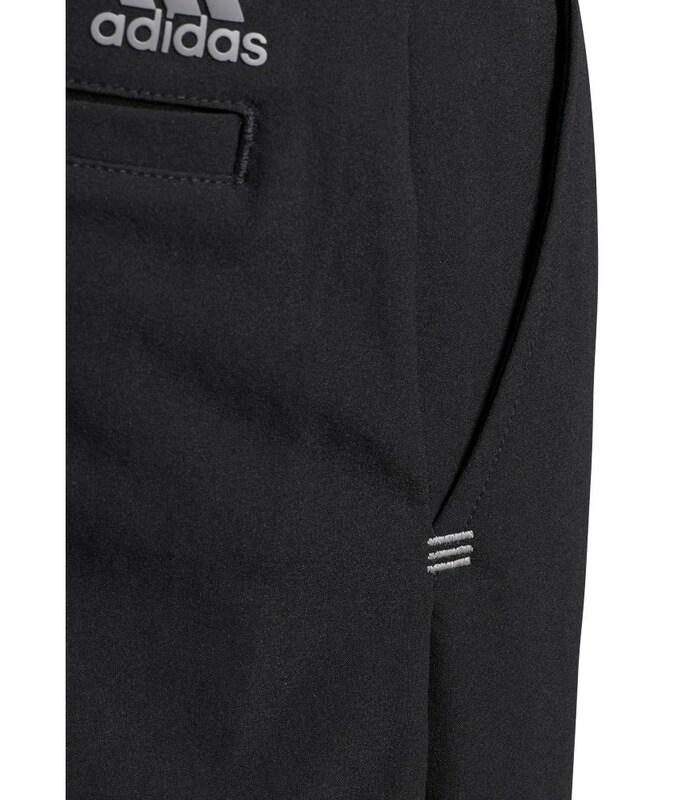 The adidas Boys Solid Golf Shorts feature a classic design and are available in three colours that are easy to match up with a polo shirt. 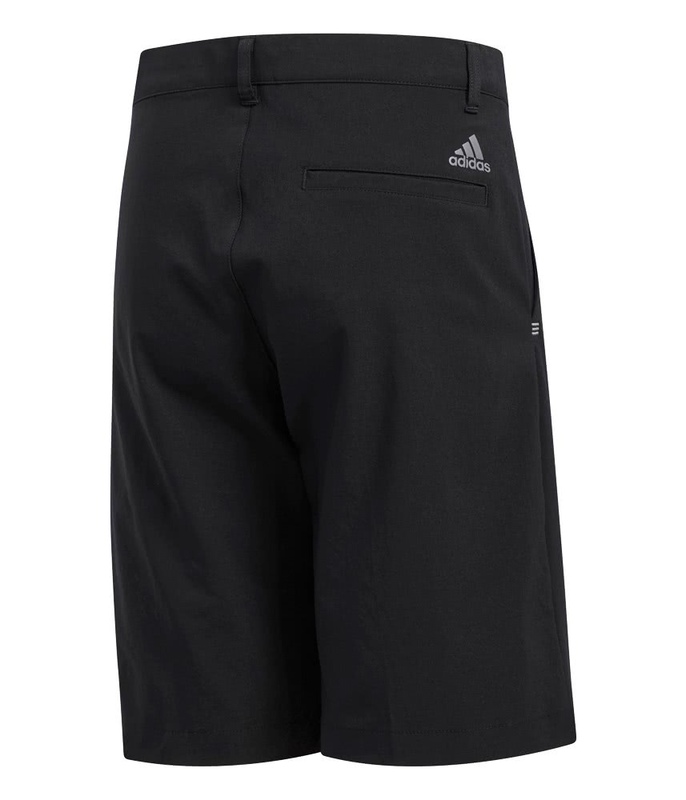 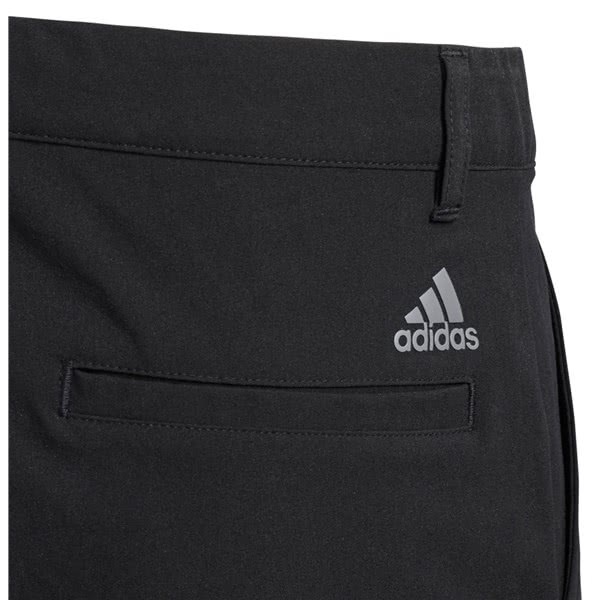 adidas have used a regular fit with a straight silhouette to produce that all important classic short style. 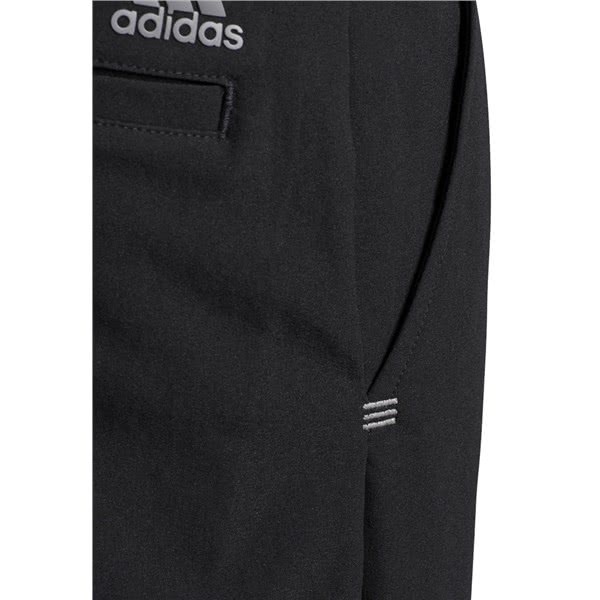 The fabric that adidas have used is soft, stretchy and a mid weight that offers exceptional levels of comfort and performance. 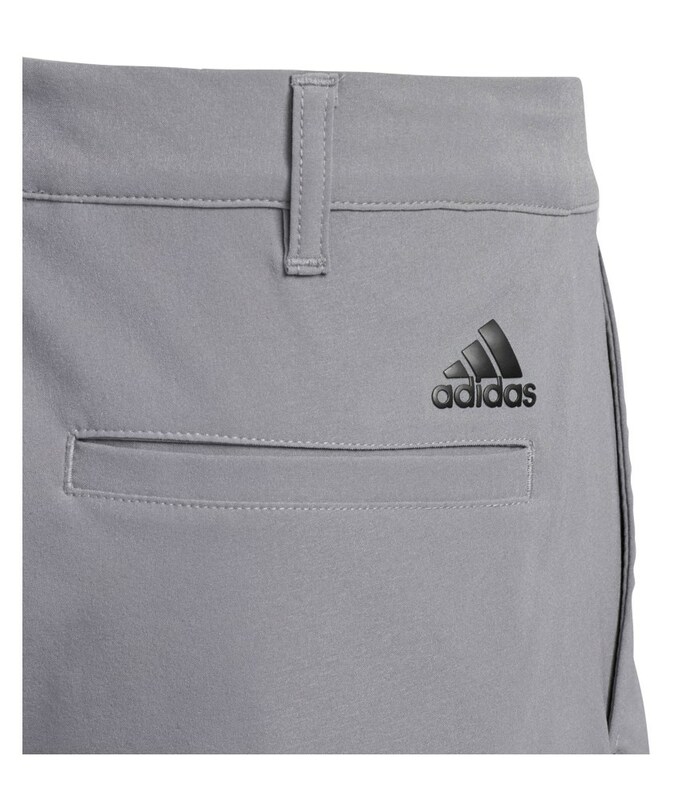 A four pocket layout provides ample storage for your on and off the course accessories and valuables. 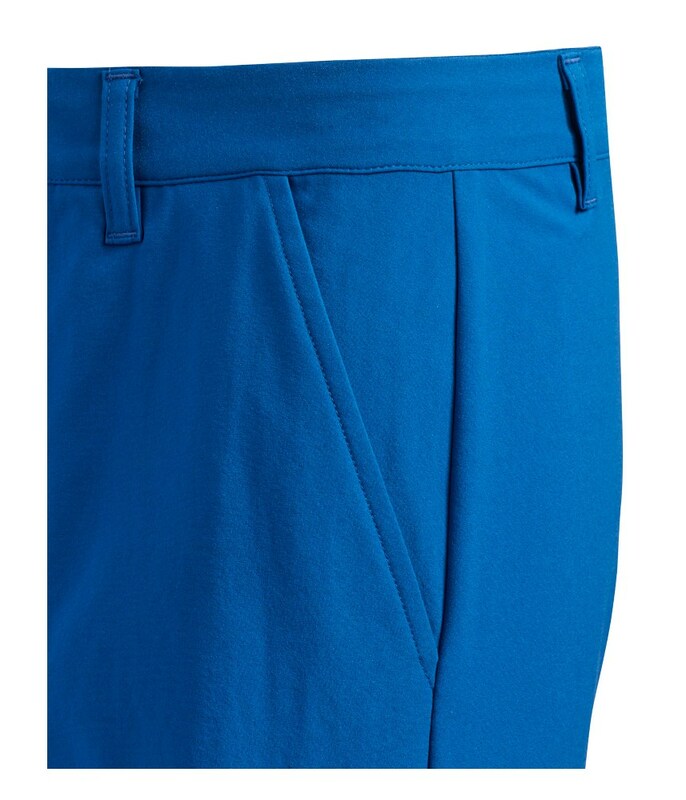 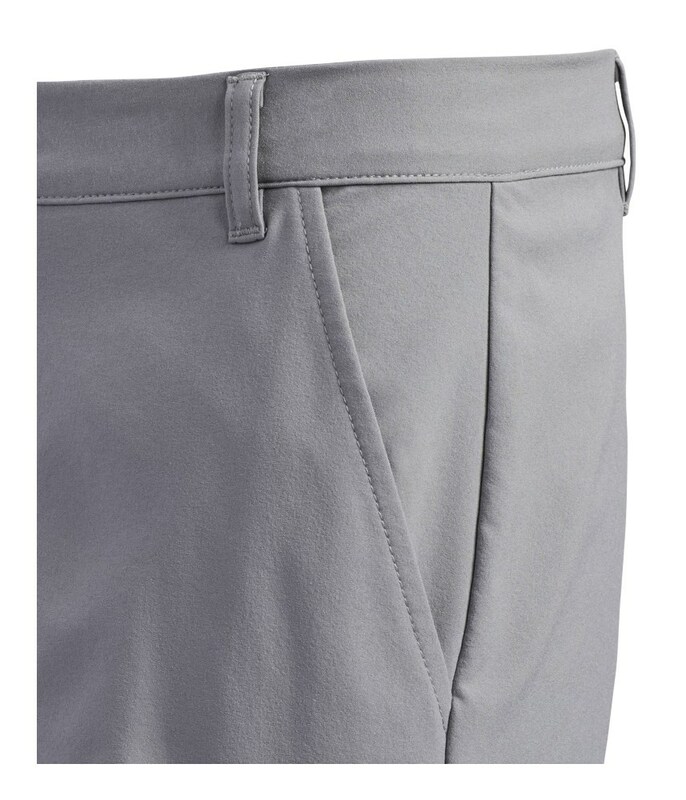 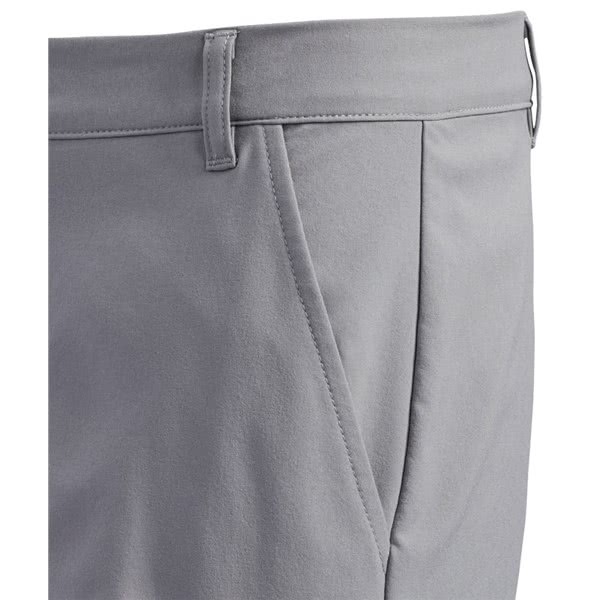 Soft, stretchy medium weight fabric.